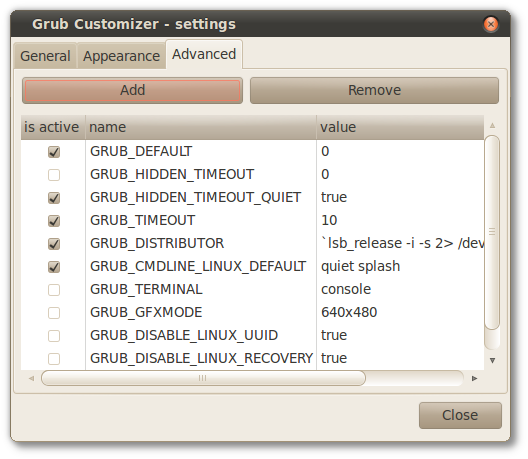 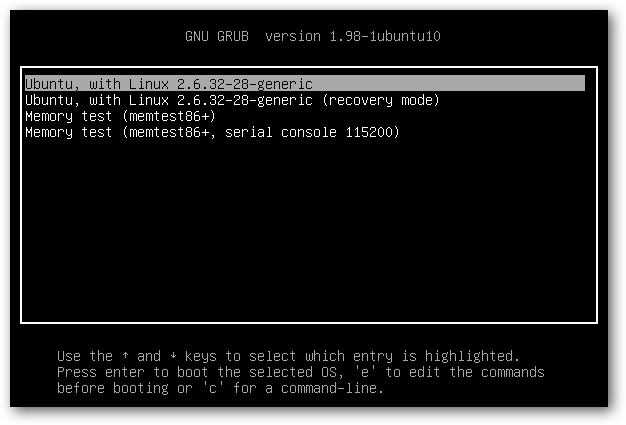 The tool in question is called Grub Customizer, created by Daniel Richter. 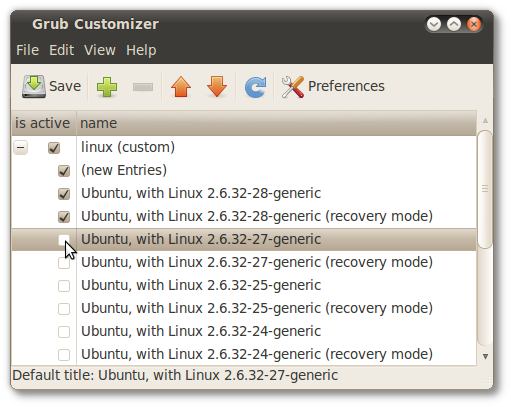 He's provided a PPA to make installing the tool quick and easy. 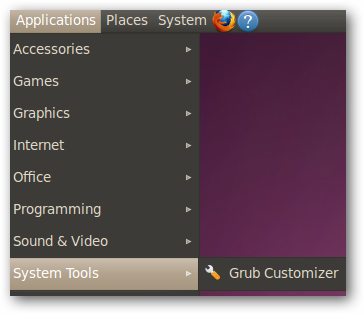 When Grub Customizer starts up, you'll see a list of all the items that show up in the boot menu. 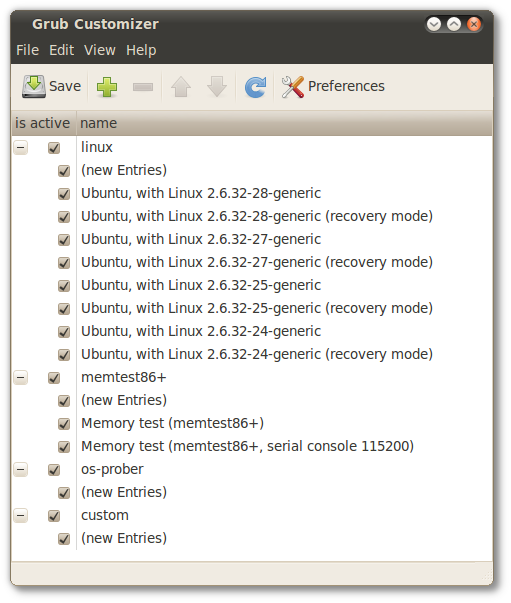 To hide entries that you don't want to see anymore, simply uncheck the checkbox next to them. 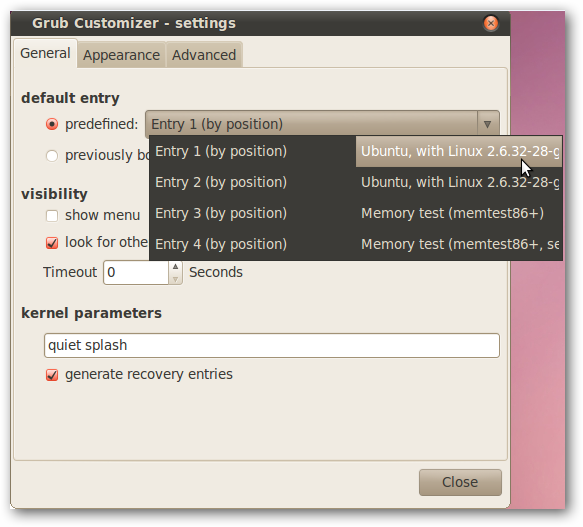 You can uncheck entire sections if you don't want Grub2 to probe for new operating systems, or give you the option to test your computer's memory. 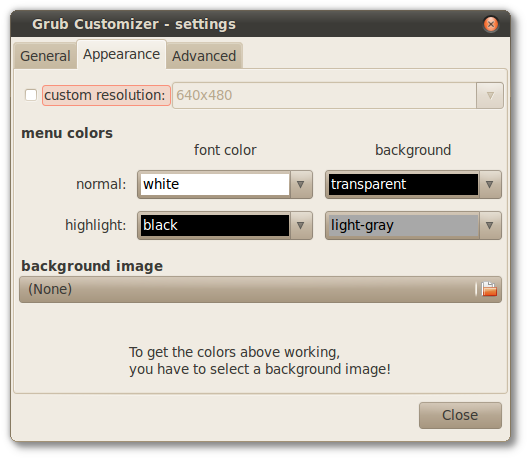 If you're bored by the default white-text-on-black-background look of Grub2, you can add a background image and customize text colors.